Be curly with the Aveda Be Curly Co Wash Shampo 250ml. 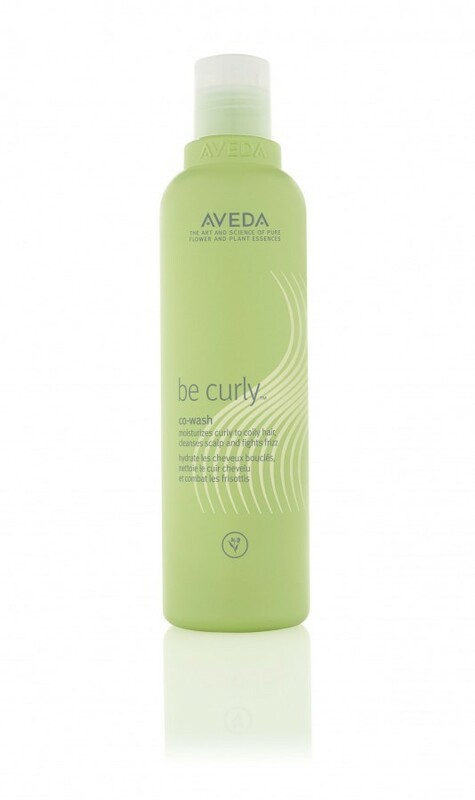 This great shampoo will gently cleanse and enhance your curls while combating frizz and boosting shine on your curly hair. 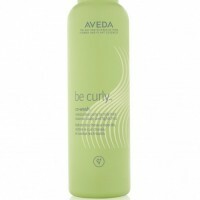 Aveda Be Curly Co-Wash is formulated with ingredients that specifically address the needs of women with curly to coily hair. 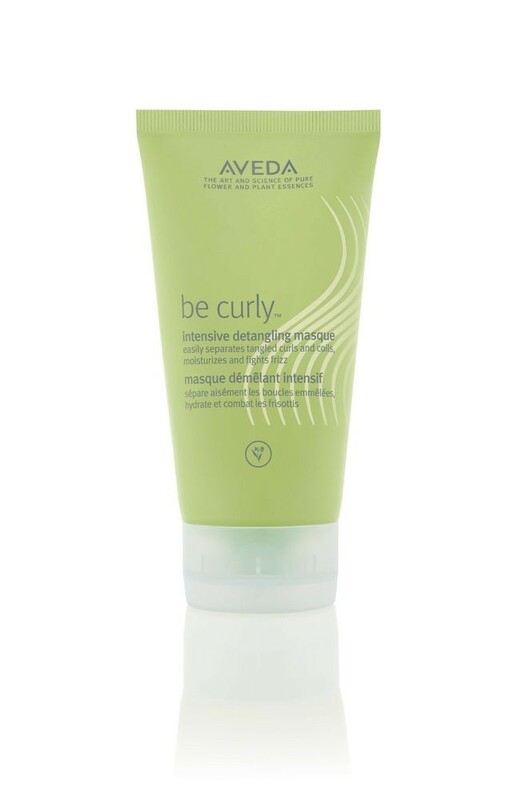 Aveda Be Curly Detangling Masque 150ml. 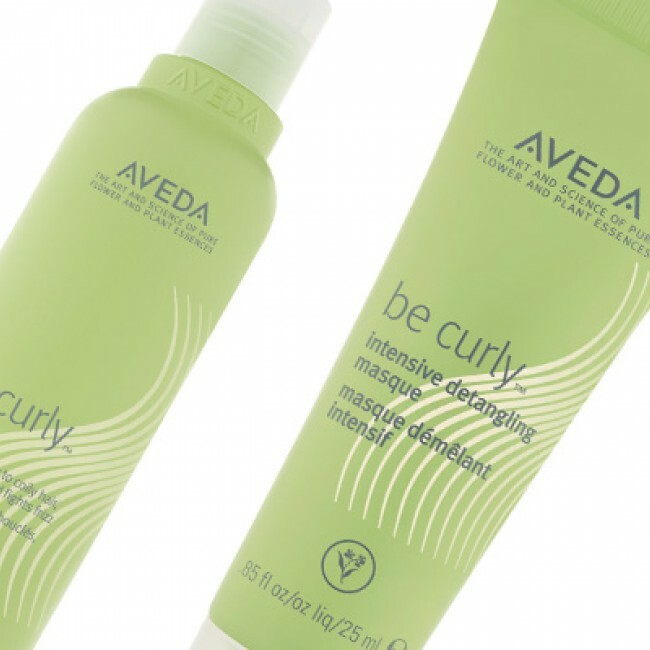 Its conditioning formula moisturises curls for up to three days while controlling frizz, improving the look of curls with every use. The 2 step route to fabulous curls. sulphate free conditioning wash moisturises and reduced frizz. 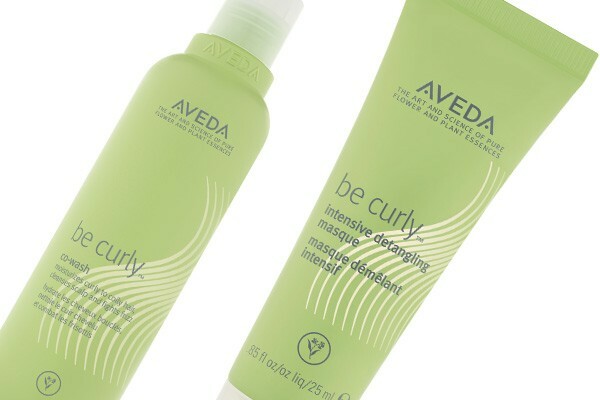 Fight frizz & improve the look of curls with every use. Co-wash helps bring the curl pattern together, boosting definition. 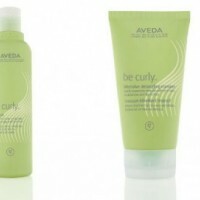 easily separates tangles curls and coils, moisturises and fights frizz. Contains organic babassu oil & shea butter. 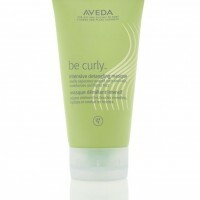 Curly & wavy hair soaks it up and feels incredibly soft & moisturised.